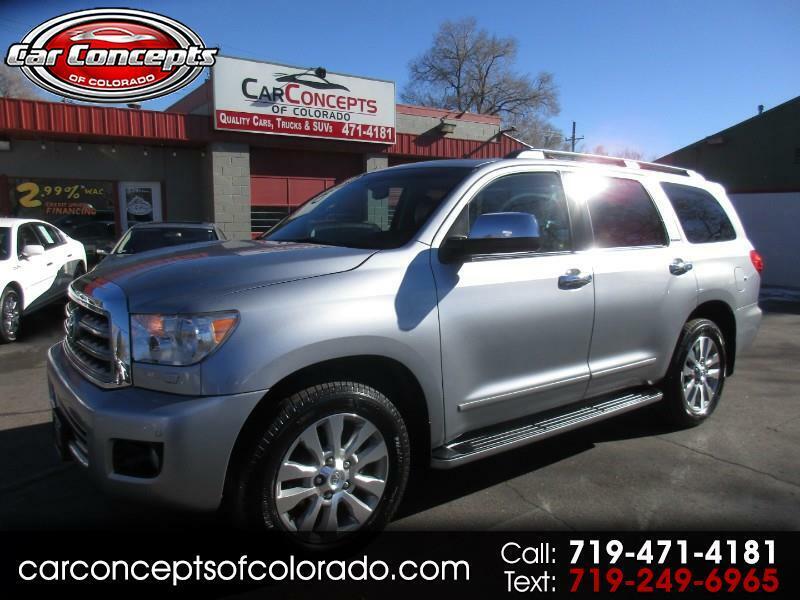 WOW LOADED 2010 TOYOTA SEQUOIA, NAVIGATION, DVD PLAYERS IN HEADRESTS, TOW PACKAGE, POWER REAR DOOR, THIRD ROW SEAT, FULL LEATHER INTERIOR, THIS VEHICLE HAS IT ALL, PLEASE DONT HESITATE TO CALL... THIS IS A MUST SEE!! !